My 3 kids they love to drink soup and will always ask me to cook them soup. 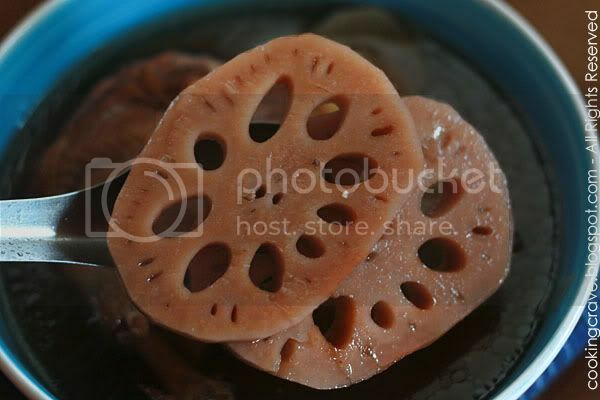 Lotus Root Soup - one of my family's favourite and it was my elder daughter's favourite too. There is few methods to cook this soup. We can double-boiled it, cook it with the pressure cooker or just cook it the normal way. I love to cook the soup with double-boiled method as I found the soup won't dries up and manage to retained it's natural flavour. We can have very clear soup as well. I cook this Lotus Root Soup with my pressure cooker. 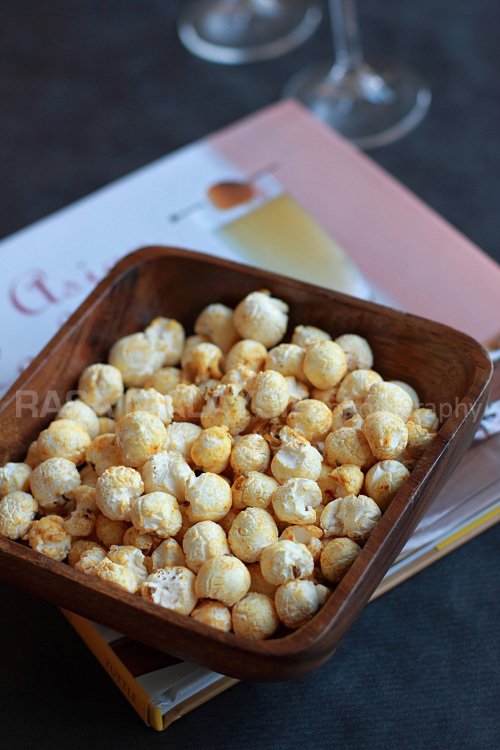 My kids love the peanuts to be soft and it takes longer time to cook it with normal method. I add some white radish to enhance the flavor and the soup taste sweeter too. Try it out! 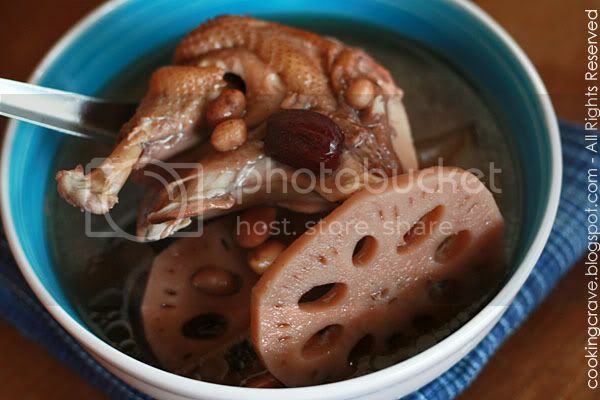 When the water boils add in the chicken pieces, lotus roots & radish slices, peanuts, red dates, wolfberries and dried cuttlefish. Simmer the soup for 45 mins or till the peanuts reach our desire tenderness. Scope out the excessive oil on the soup surface and serve warm. Note: If using pressure cooker, let the soup boils for 20 mins in the covered pressure cooker before turn off the fire, release it's pressure and make sure the pot really cold before open it. friend... your blog has been sleeping long time, finally wake up already huh?? lol!! Hi there, glad to hear from you, I missed you, not lah, your blog..hehehe..where have you been? I will cook this kind of lotus root soup at least once in a week. Hi TinTin , sorry I've forgotten to send you this message earlier , I sincerely would like to share with you the Kreative award , do drop by my blog to pick it up ok ! Thanks.